We encourage everyone to continually strive to reduce their carbon footprint through sensible energy reductions combined with cost-effective carbon offsets to eliminate their overall carbon footprint. 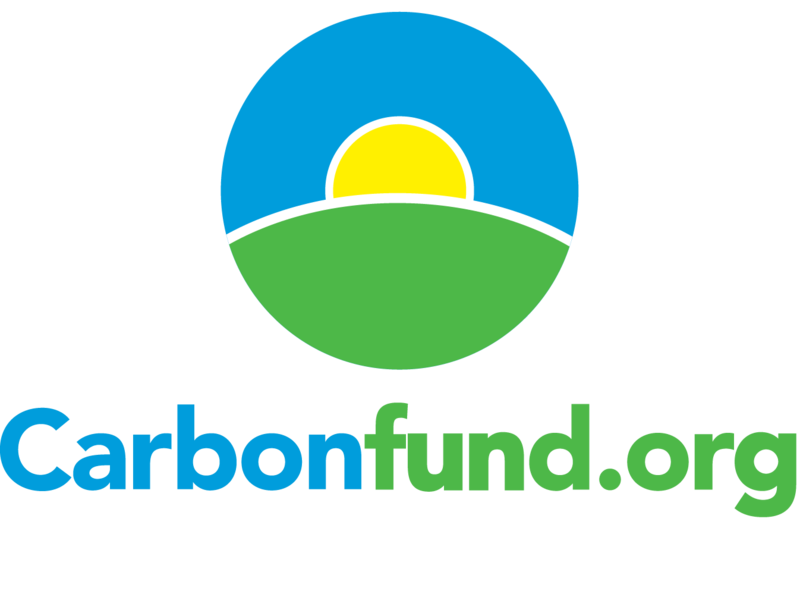 Carbon offsets represent the reduction of CO2 in one location, like a renewable energy or reforestation project, to offset the CO2 produced in another location, like your home or office. To lead the fight against global warming, making it easy and affordable for any individual, business, or organization to eliminate their climate impact and hastening the transformation to a clean-energy future.